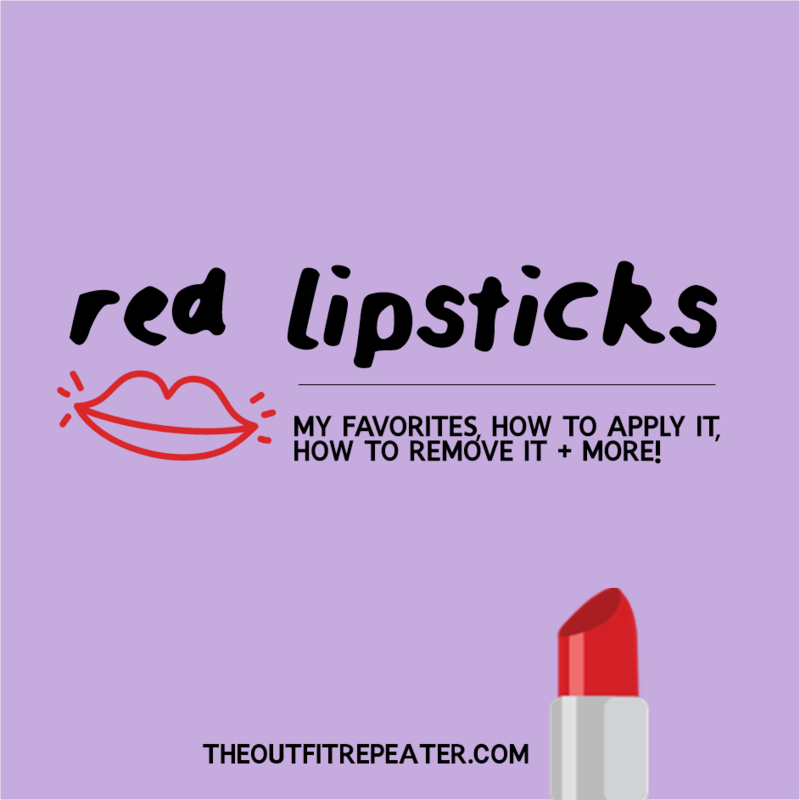 Meet the red lipstick shades that I can’t live without! In the past 5 years, lipstick has become my favorite accessory. I’ve been sold on the transformative power it has over my outfits and I want to tell it to the world! I am no beauty guru but I know what I like. You guys seem to like it just as much because I’m often asked what colors I’m wearing in certain videos or social media posts. This post is for you! These are my holy grail red lipsticks. Some I’ve worn for years and others are still new to me. Nevertheless, they all get my kiss of approval. This post does contain some affiliate links. If you click them, I’ll make a few cents from your purchase. Thanks for your understanding! This WnW drugstore classic was one of my first forays into the world of red. I reach for it less and less because better formulas have come into my life. But it does swipe on smooth and have a buttery feel. There’s hardly any scent. And the wear time is about average. My only big dislike is that it leaves a fairly dark pink stain behind. I still reach for it if I’m in a hurry and want something that will disappear evenly. 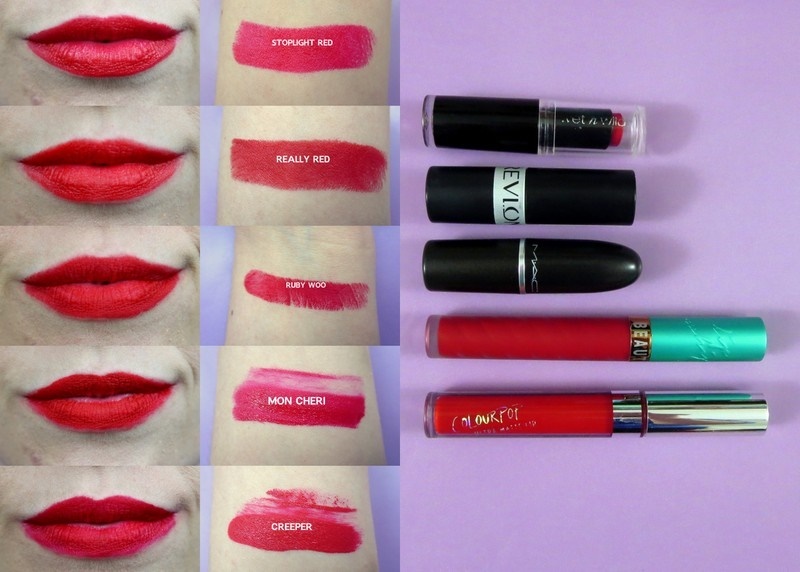 Hands down my favorite tube on this list is this Revlon beauty in Really Red. Everything about it blows my mind! From the smooth application, to the perfect cool toned red, and even security of the tube itself! If I had to find a downside, I guess it’s that the wear time is about average. But considering how great it is to use, I don’t even mind having to reapply it throughout the day! I gave in to peer pressure and bought the iconic Ruby Woo. The first time I tried it on I was really disappointed. I thought it was a one time mistake but, as you’ll see below, this is a tough formula to apply. It is matte (as most of these are) so I expect a certain dryness but this one just swipes so bad. It drags across my lips and feels really awkward. It’s definitely not the kind of color I can just grab and go as it takes time to apply and get right, which is frustrating. Another formula the internet persuaded me to buy is Creeper by Colourpop. I don’t really get the hype, it feels like any other liquid lipstick but much dryer. Still, I reach for it frequently because it’s a brighter red that I don’t have anywhere else in my collection. Oh and wear time? Forget about it. After a couple hours this is already doing a disappearing act. If we’re basing my favorite lipsticks on wear time alone, then Mon Cheri from Beauty Bakerie wins hands down. I could easily get through a couple snacks/meals without losing any pigment. 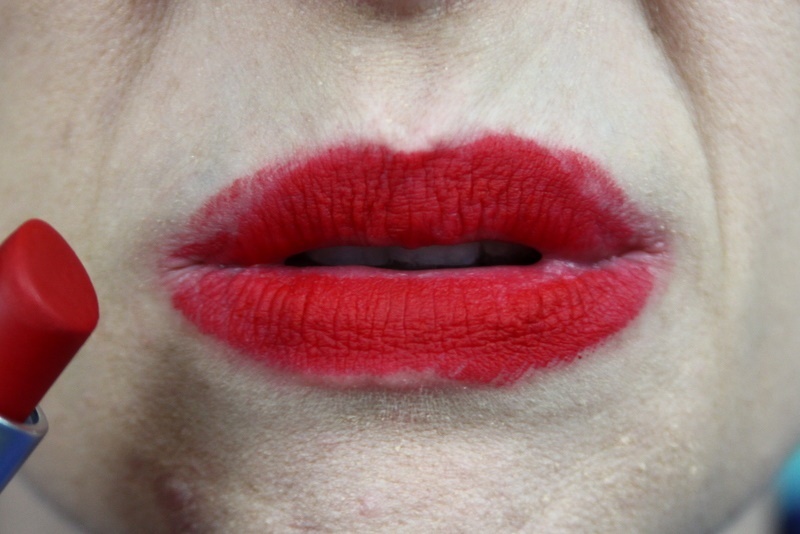 Why would anyone want to remove red lipstick? HA! Here are my tried and true methods getting it to stick and for taking it off. 💋 Before putting it on, I suggest prepping your lips with just a little sugar on a toothbrush to act as an exfoliater to remove dead skin. 💋 The only product I typically use is lip liner in either a matching red color or clear. 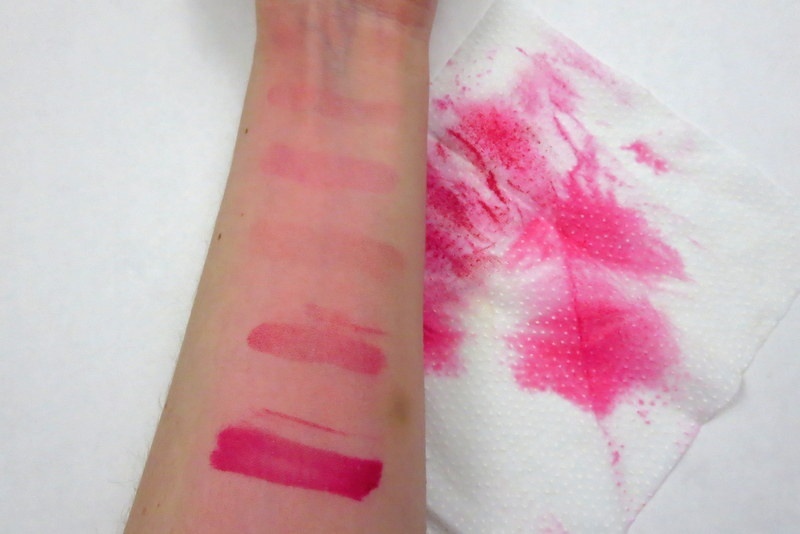 I don’t always have time to do this and my lipstick stays just fine. It’s really just personal preference! 💋 To remove red lipstick, I normally eat greasy pizza. LOL Or, y’know, I use some baby oil on a cotton ball. Alternatively, I use a makeup removing wipe. It just depends on how stuck on it is! “Mon Cheri” refuses to leave my skin. That about covers everything! Go ahead and leave any more questions you might have in the comments below. I’d be happy to answer them! Also, please Pin & share this this post with others if you found it helpful!